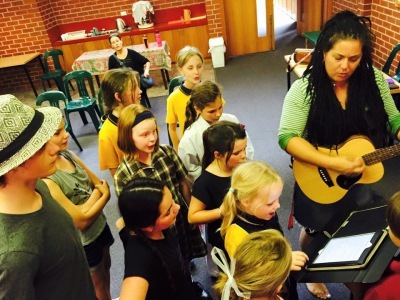 CocoSounds offer a complete contemporary global musical experience for schools. 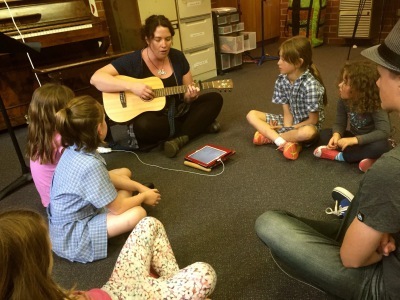 We run dynamic, engaging classroom music programs for P to 6 that cover music and culture from all over the world, connecting students to stories on a global level. 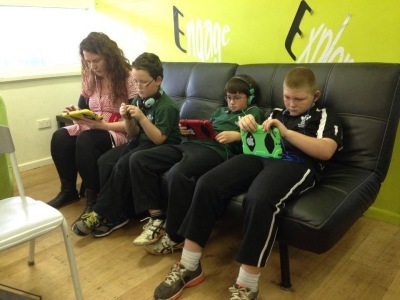 We tailor these classes to suit your school's needs. 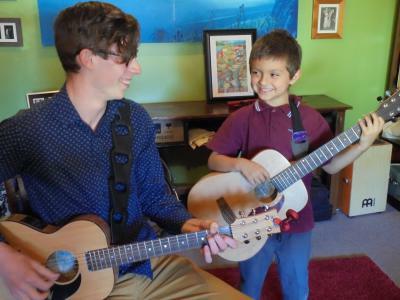 We also offer private in-school lessons in singing, guitar and beginner piano. Contact Stella directly to discuss getting private lessons in your school. 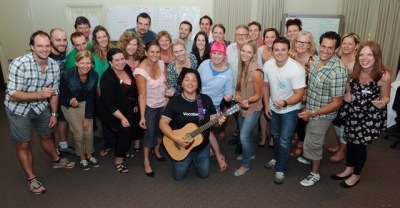 CocoSounds offer a diverse range of workshops for your school or community group. 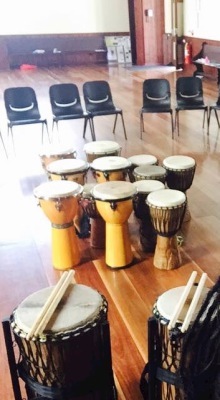 We offer introductory hand-drumming sessions, for fun or as a confidence building session. 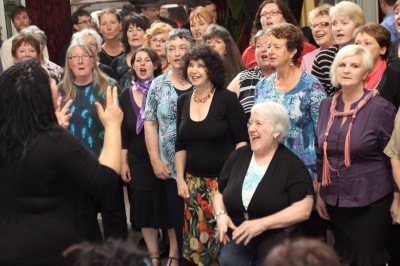 With over 20 years of choral experience and expertise, we can also help your school or community choir. Feel free to contact [email protected] to discuss your particular needs.